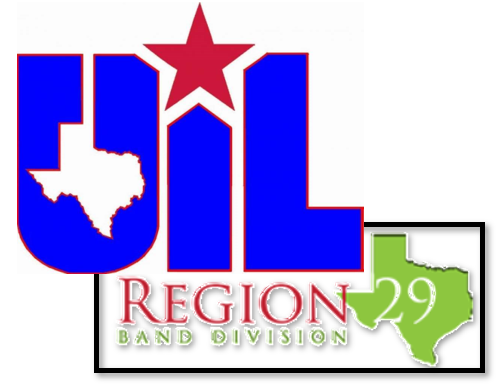 The CMS Concert Band will perform at Boerne Champion HS on April 1 at 10:05 AM for the UIL Concert & Sight-Reading performance. Parents and family are welcome to attend. They will perform: American Spirit March, Ayrshire Portrait, and Dance Celebration.